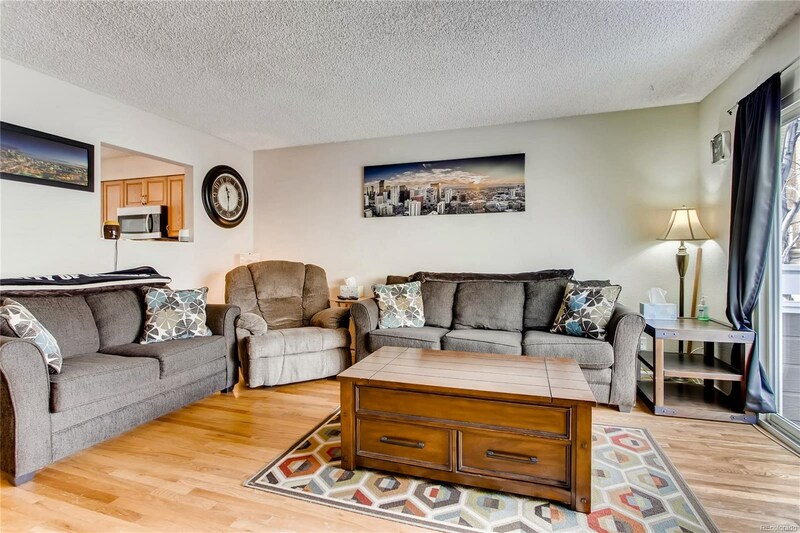 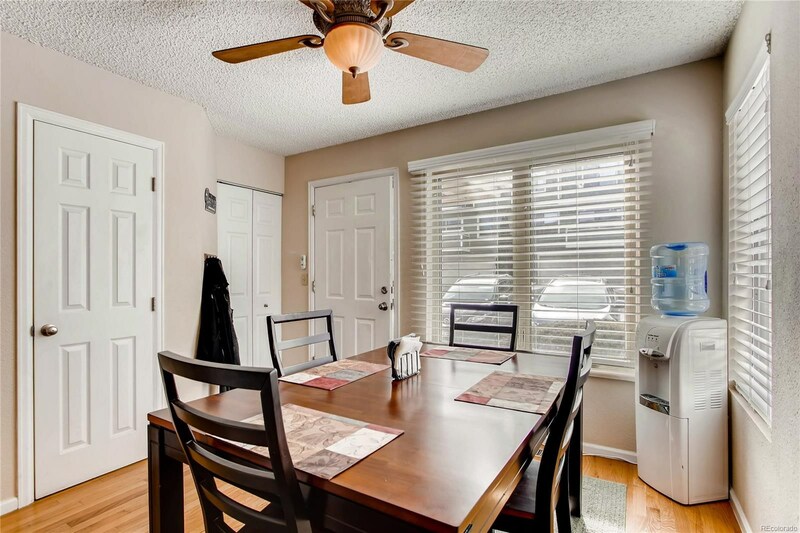 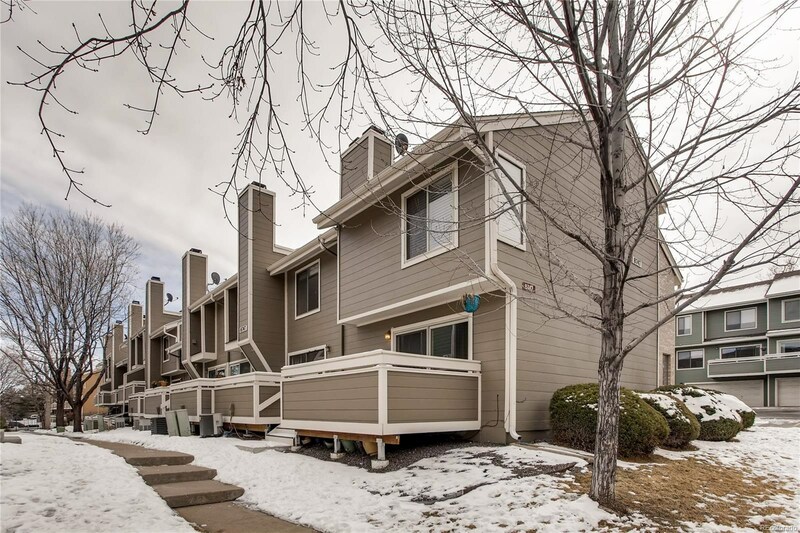 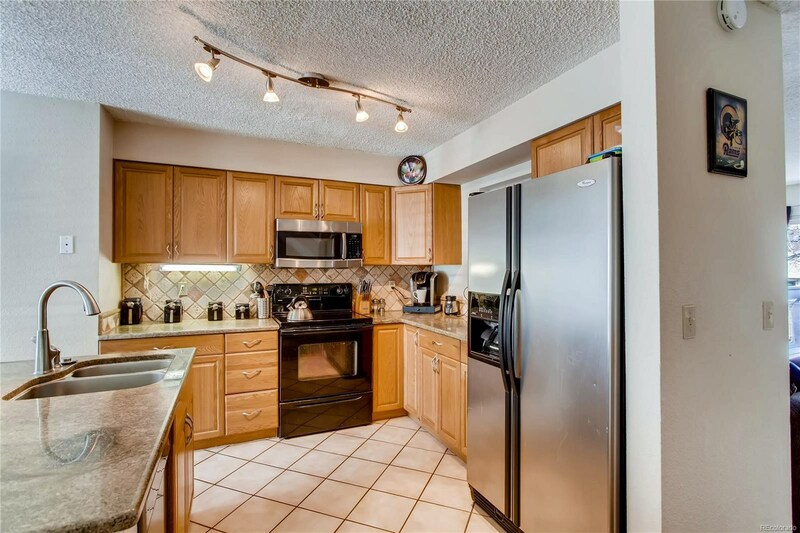 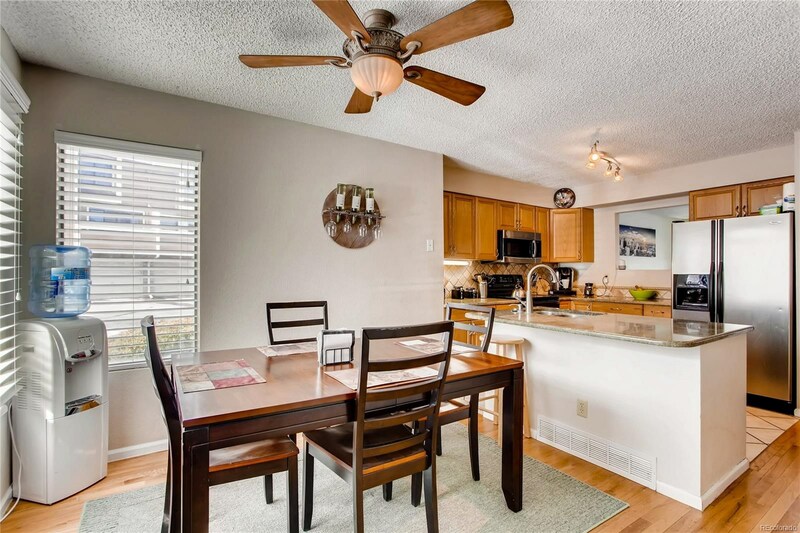 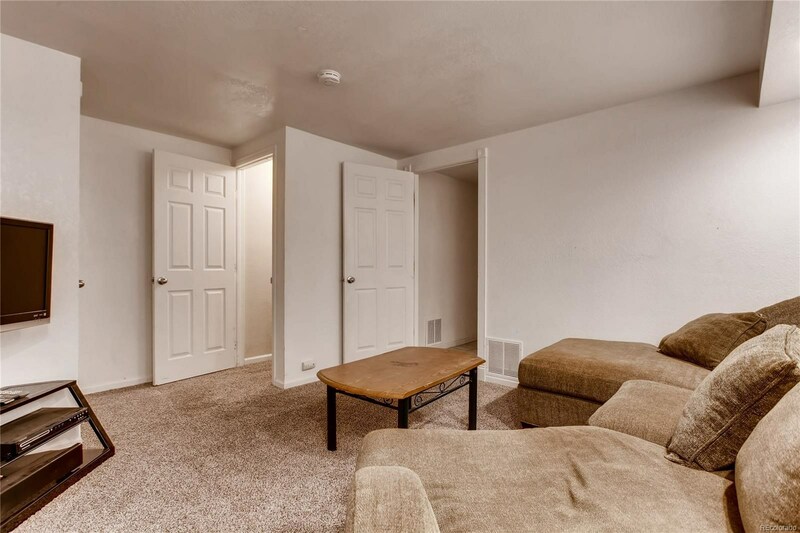 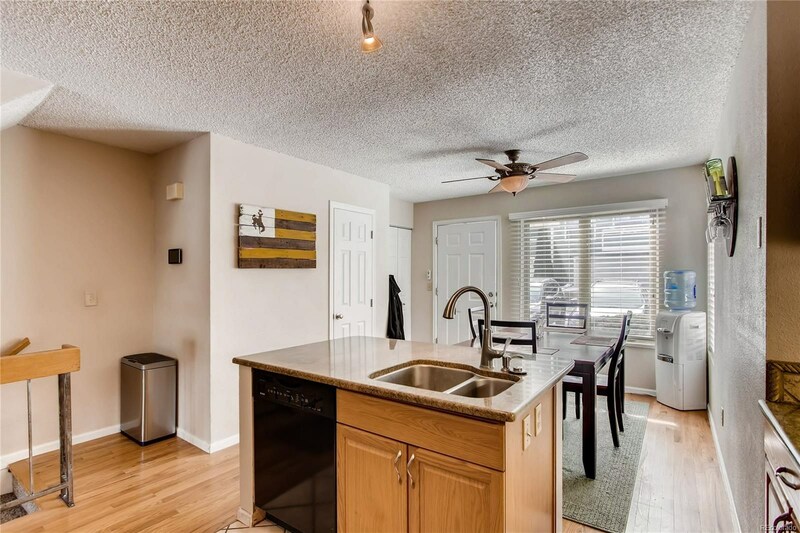 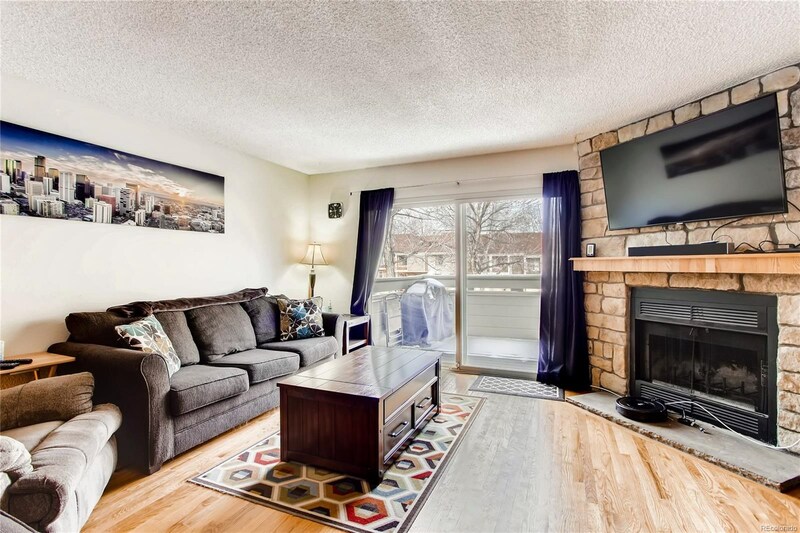 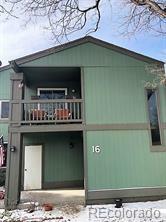 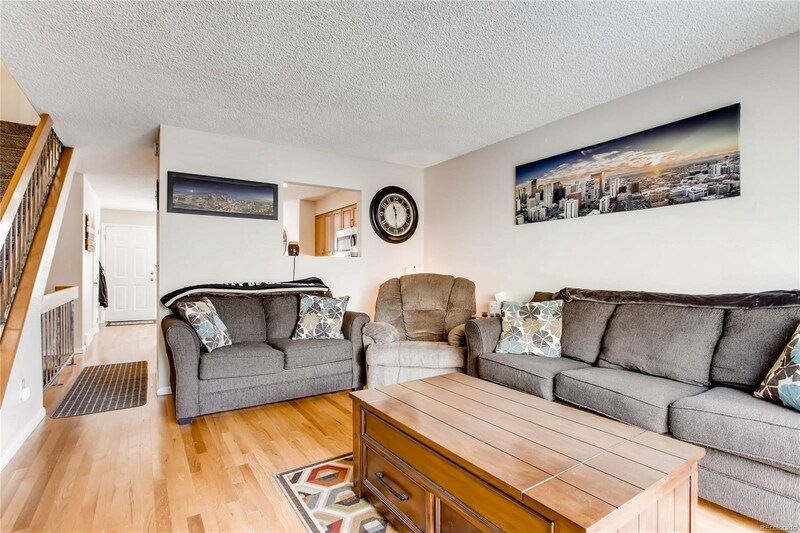 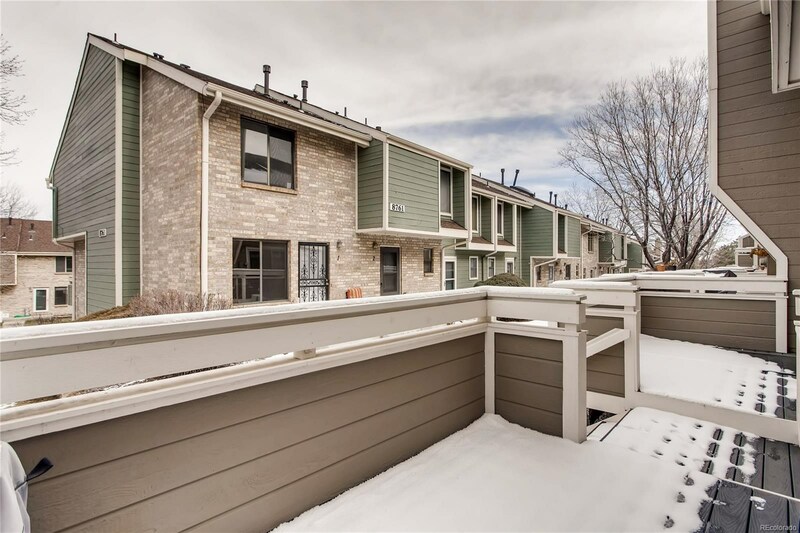 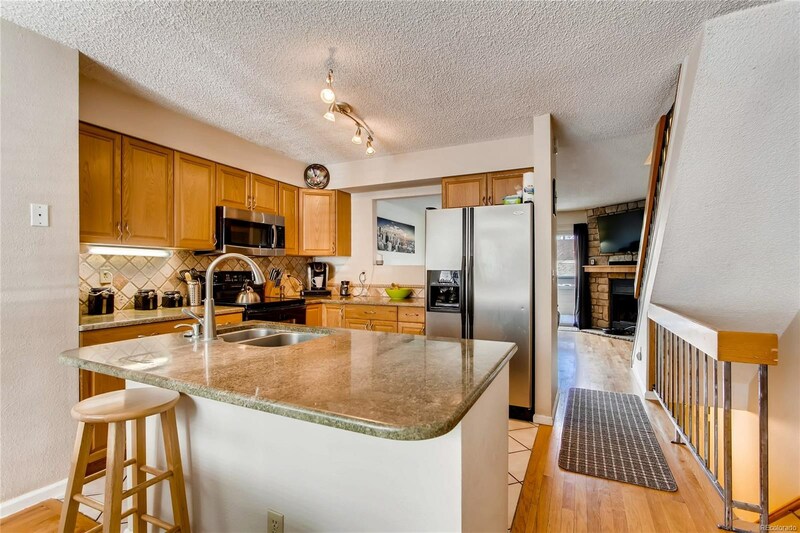 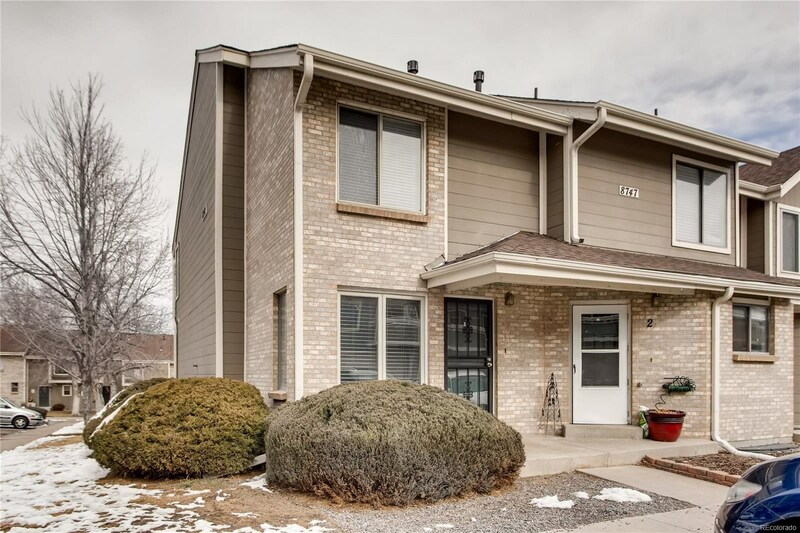 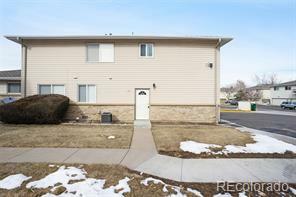 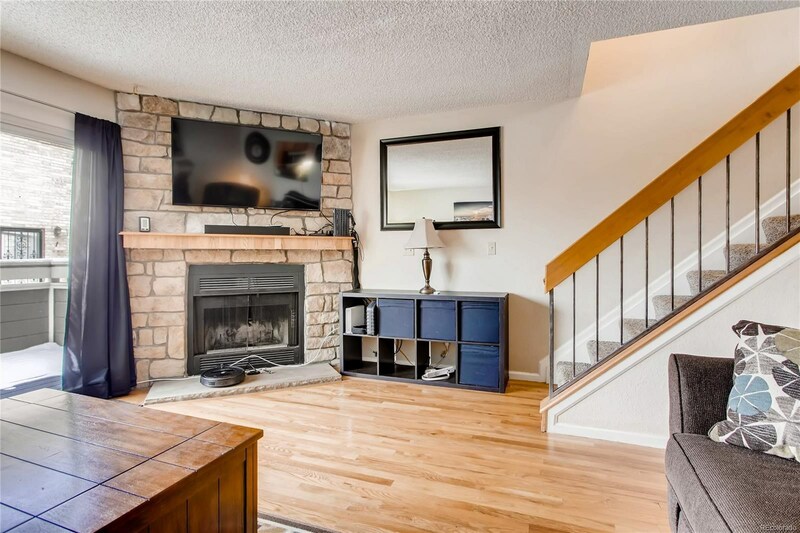 Beautiful end unit townhome featuring marble countertops, newer appliances, wood burning fireplace and hardwood floors. 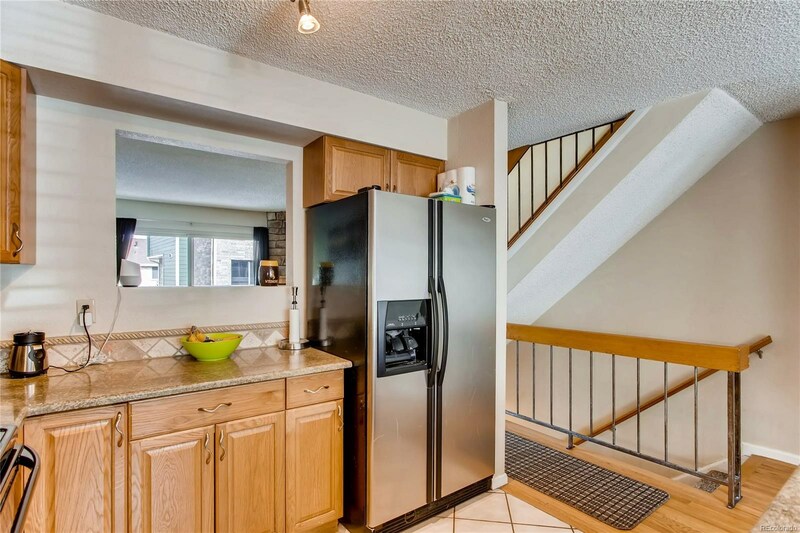 Lots of natural light and a private deck off the living room. 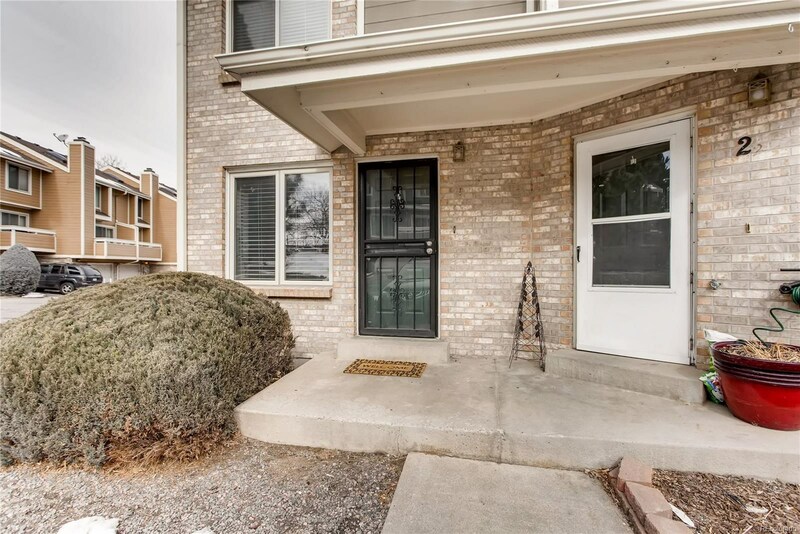 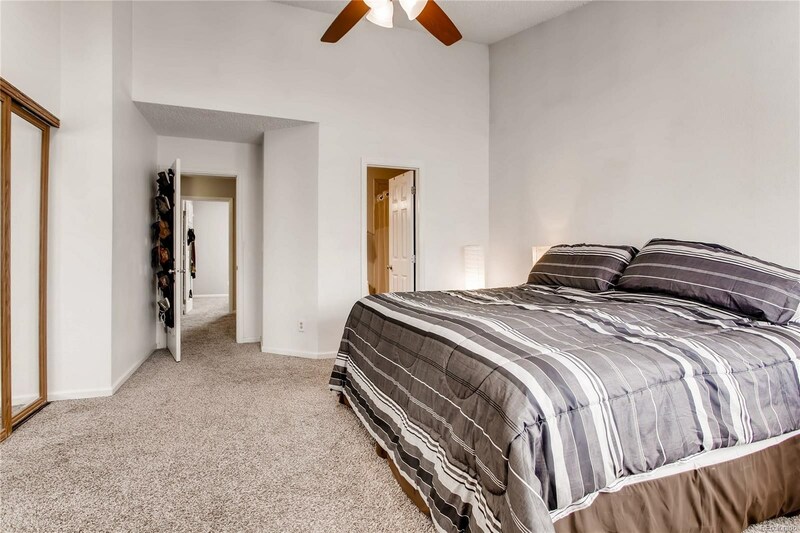 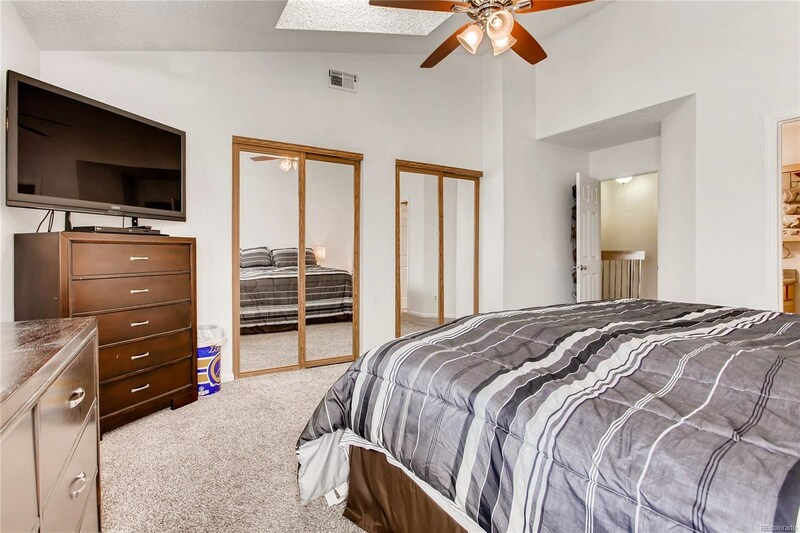 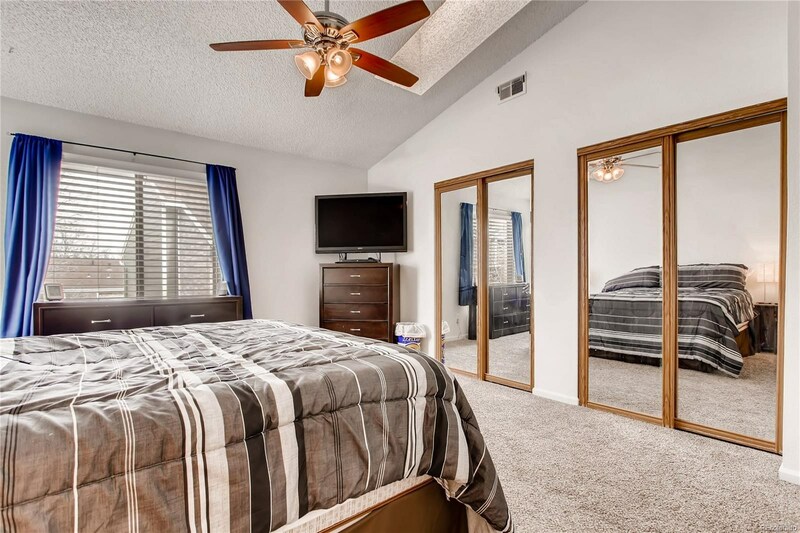 Two bedrooms located on the second level, each featuring private full bathrooms, half bath on main floor. 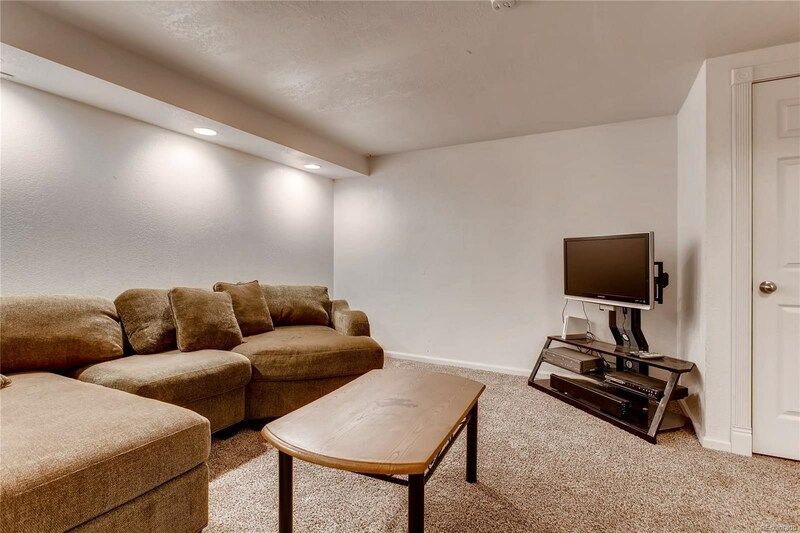 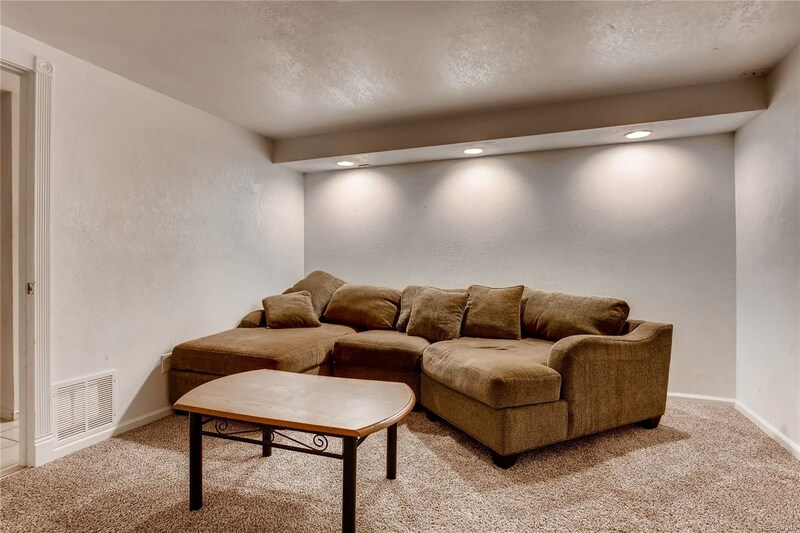 The basement is finished offering a great flex space for extra living area. 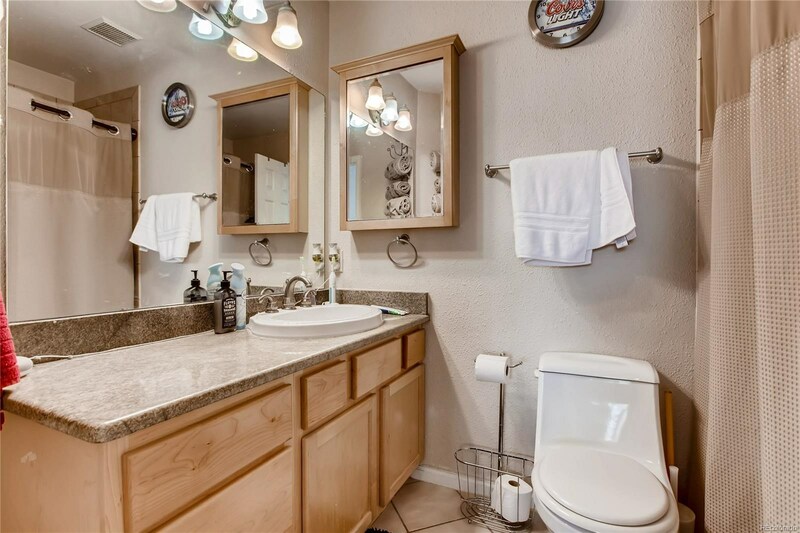 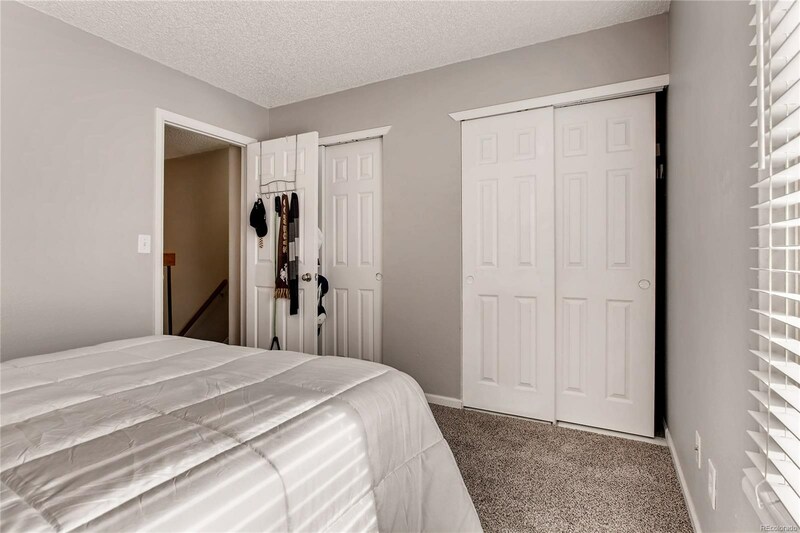 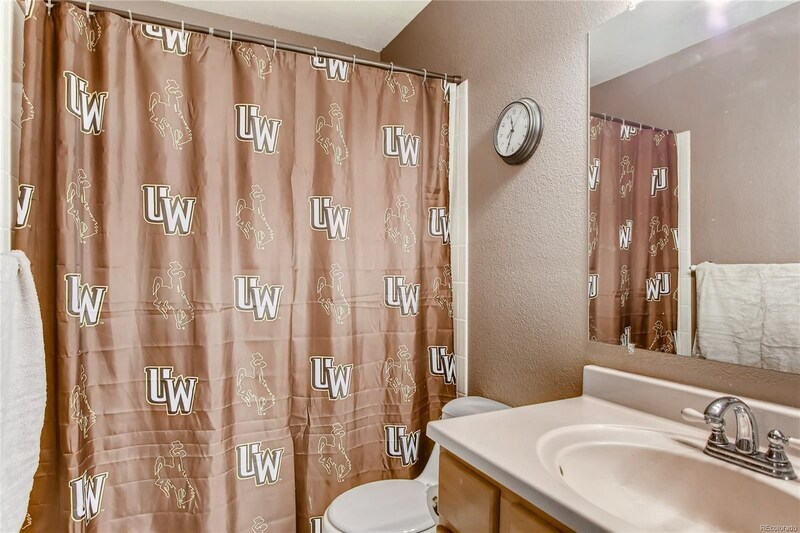 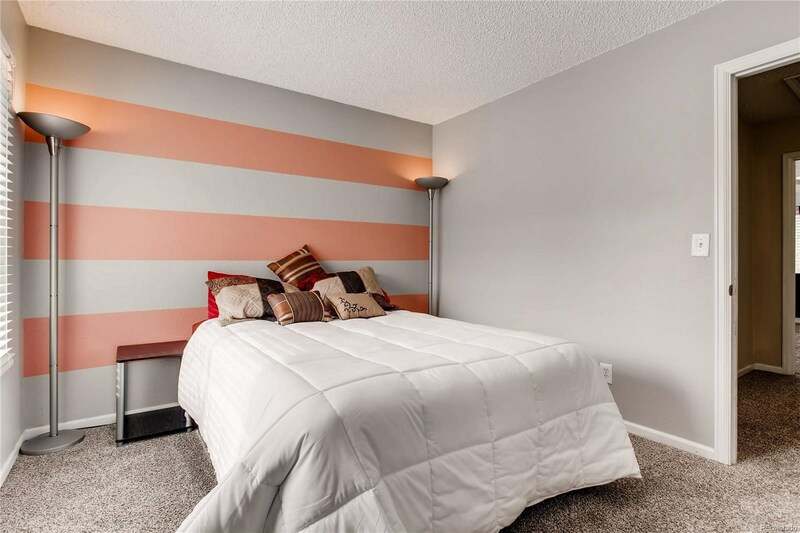 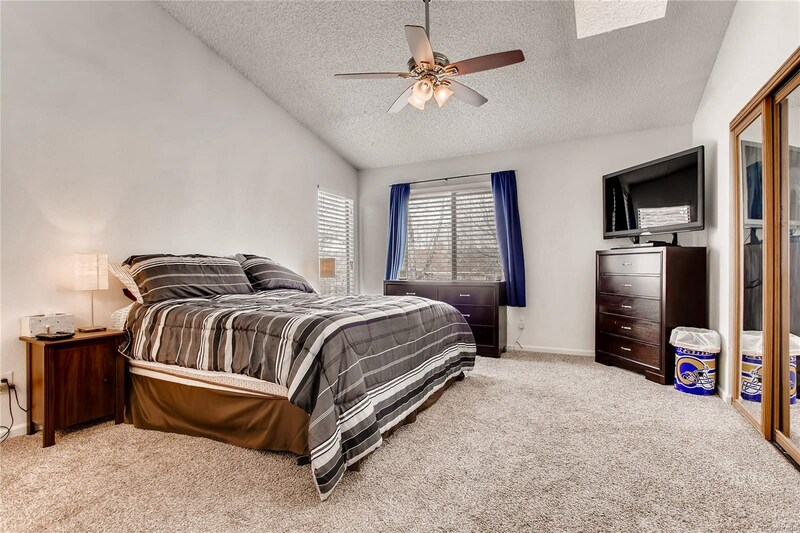 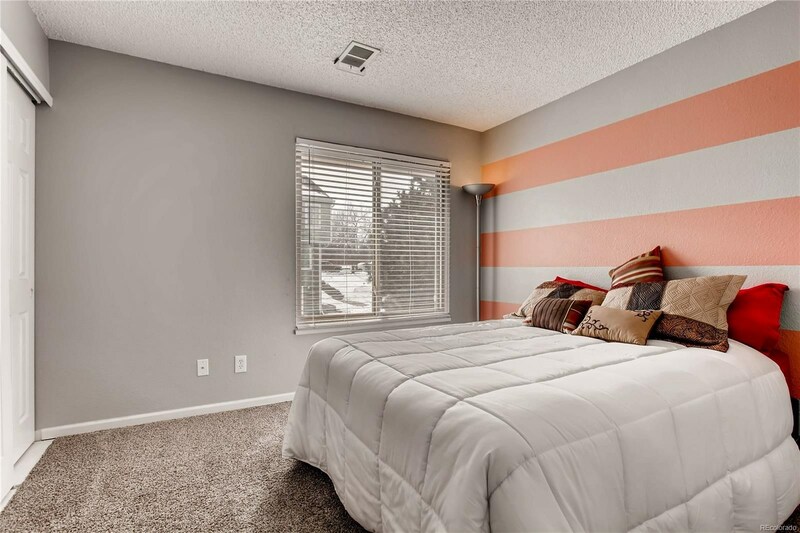 Nicely appointed laundry area and large storage area top off this great home. 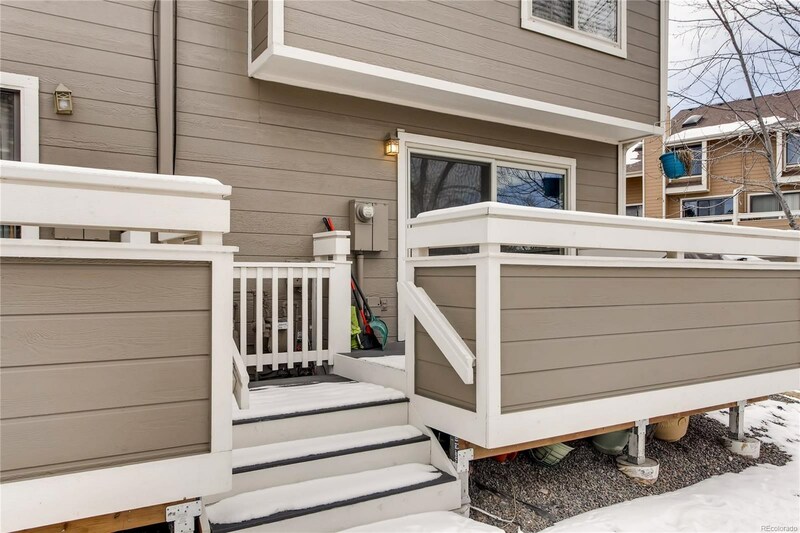 This is an end unit and is just a few short steps down the pathway to the community pool. 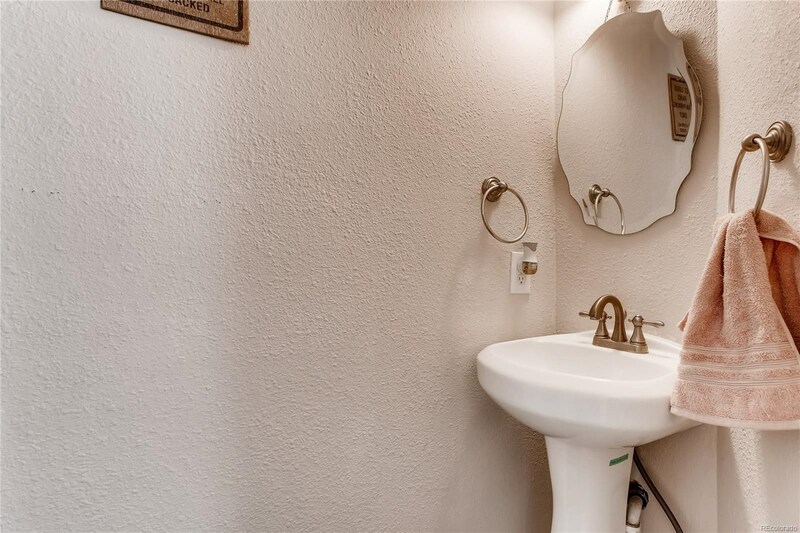 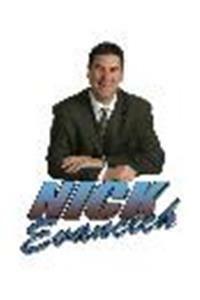 All mechanicals have been upgraded in the past year including furnace, water heater and central air.